It’s amazing how many entrepreneurs and sales people spend more time preparing their marketing brochures and business cards than they do on the most important 30 critical seconds ever spent in business: a face-to-face meeting with someone. Many labor over their logo, business cards, website and brochure. Sometimes they will obsess weeks and months to perfect these important business tools, yet take a very sloppy approach to handling new people when they meet them for the first time. 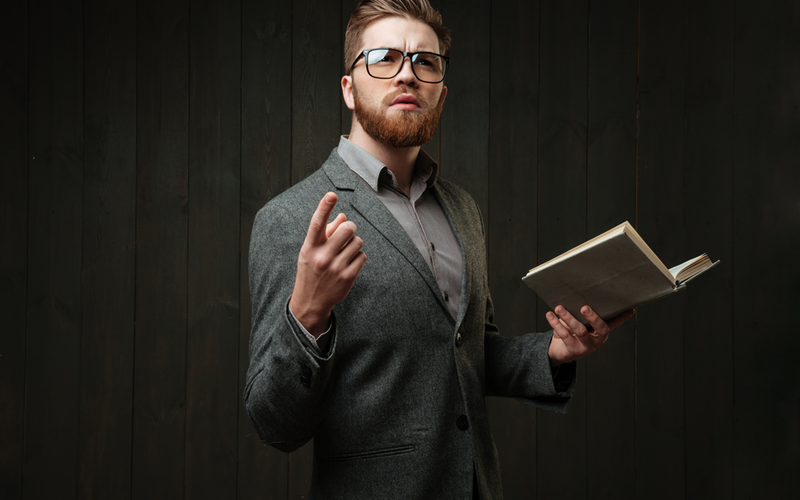 Famous sales trainer and super nice guy, Ben Gay III, teaches in his writings and live speaking programs that most sales are made or lost in the first 10-15 seconds. The core of this statement is that when we meet someone for the first time the first few seconds are the ones that form the strongest opinion of us the eyes of the other person. So, here’s a great question for you to think about: are you scripting out those first 10-15 seconds to make a positive first impression? I ask this, because so many people wing it, or have a very long, confusing and awkward way of explaining what they do. Some on the other hand, say exactly what they do, but it elicits little or no excitement from a possible prospect that may have a need now or down the road for their product or service. True sales pros come up with a great sales hook via scripting, testing, and owning their message. They know the old adage that you never get a second chance to make a first impression is not just a cliché, but a fact! 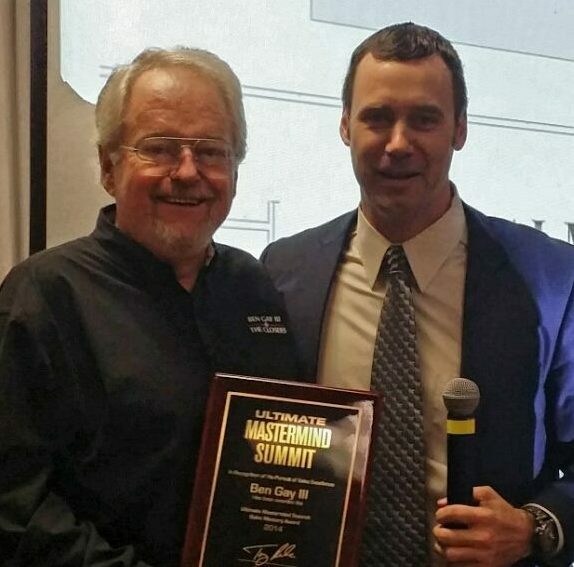 When we hosted Ben at the 4th Annual Mind Capture Boot Camp a years ago in Las Vegas he mentioned the power of scripting and how top sales closers use it with a high-degree of mastery to both qualify and disqualify people that may or may not have a need for their services. First time introductions via face-to-face, voicemail, email, social media, etc.